Bougainvillea is a gorgeous ornamental plant that is particularly suited for warmer climates, although many people in colder climates choose to grow them in containers. Also called paper plant or paper flower, bougainvillea are the official flowers of numerous cities, including some in China, Japan, Malaysia, Philippines, and California, as well as for the island nations of Guam and Grenada. What makes them so attractive is not only their beautiful, vining flowers, but their tolerance to salt and drought. 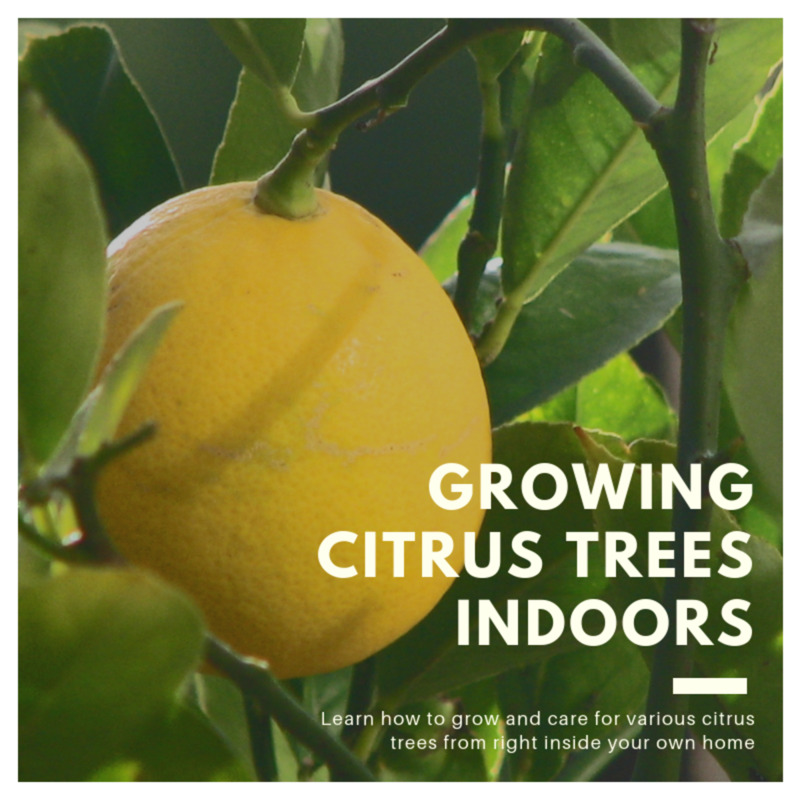 This makes them terrific choices for those living in warm coastal areas and hot climates. Another strength is the versatility of the plant, which allows it to be grown as a houseplant or in a hanging container in cooler climates. Bougainvillea can also be used successfully in bonsai arrangements. The magnificent blooms of bougainvillea are what make this such a desirable flower, whether it's grown in the ground or in containers. It's those beautiful vines that can be shaped around entryways or displayed on trellises that most of us appreciate when seeing the plant. Because it needs to be pruned—and responds well to it—a lot of work can be done to give it the most desired shape. 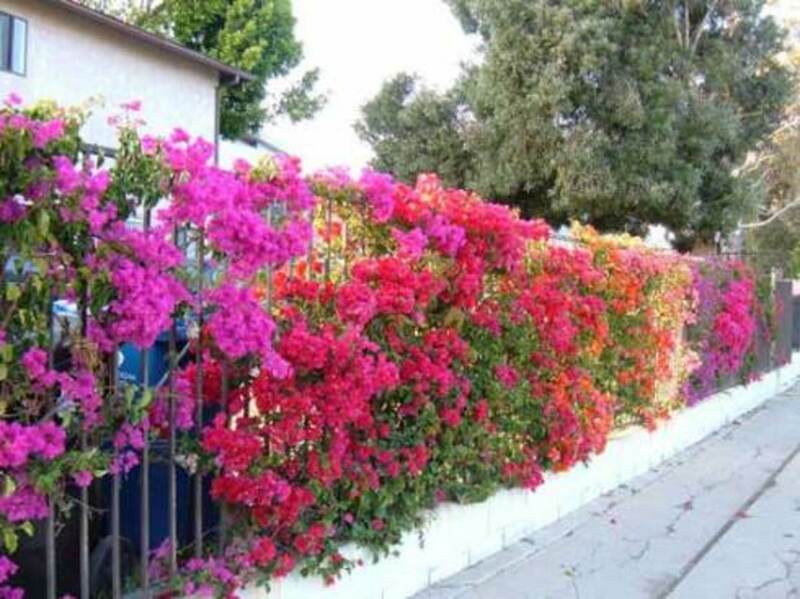 Other areas gardeners and landscapers love to include bougainvillea in are on walls or fence lines. It can even be used as a hedge, as its thorny branches can act as a protective barrier, although it looks good in and of itself. The extraordinary number of blooms or bracts on the bougainvillea finish off the amazing look of the plant, which comes in a wide variety of hues, including burgundy, white, purple, red, and pink. There are two basic requirements for where to plant your bougainvillea to get best results: in well-drained soil and full sun. Some gardeners even add some gravel around the plant to allow for better drainage. Planting close to a wall is another good landscaping strategy when thinking of where to place your bougainvillea, as with proper trellising and guidance it'll flow along and on top of the wall, creating a wonderful scene. Bougainvillea have a thin, fibrous root system, making them extremely sensitive to being mishandled in any way. So before you plant them, you can either cut down the sides of the container with a sharp shears once it is placed in the hole, or tap it around the sides of the container with your hand until it loosens up and easily comes out when you turn the pot over. Either way, don't touch or fool around with the roots in any way, or you could destroy the plant. You can hold them on the bottom of the plant after loosening and taking it out, but don't do anything more than that. The first thing to consider once you have a spot to plant your bougainvillea is the size of the hole to place it in. While some recommend a hole about twice the width of the plant container, I think about 30 percent larger or so is adequate to do the job. You can water the hole about halfway up and allow it to drain before placing the plant in. Bougainvilleas do not like wet feet, so be sure to allow it to drain well before planting the flower—keeping it moist but not soggy. If for some reason you're not able to tap around your container and lift it off the bougainvillea, you could cut the bottom off the container and place it in the hole. Use a sharp pair of shears or a sharp knife to do the job. Once that is completed place the container in the hole and cut down the sides of the container and remove them. Be sure when you're doing that to not cut into the root system, but just cut the plastic sides in short cuts so you don't open the shears too wide and take more of a bite than you want to. Bougainvillea respond well to phosphorus, so placing some in the bottom before planting the bougainvillea will help it tremendously. Place soil on top of the fertilizer before placing the plant in so the roots don't make direct contact with it. When the plant is in the hole and sitting flat, at that time fill in the dirt around it until it's halfway up. At that time fill the hole with water and allow it to drain. Finish up the process by filling in with dirt until it's full. To help prevent crown and root rot, plant the bougainvillea above the surrounding soil so when it settles it'll be sticking up a little bit. Bougainvilleas do not like too much water, so don't water them every time you water your other flowers or plants. 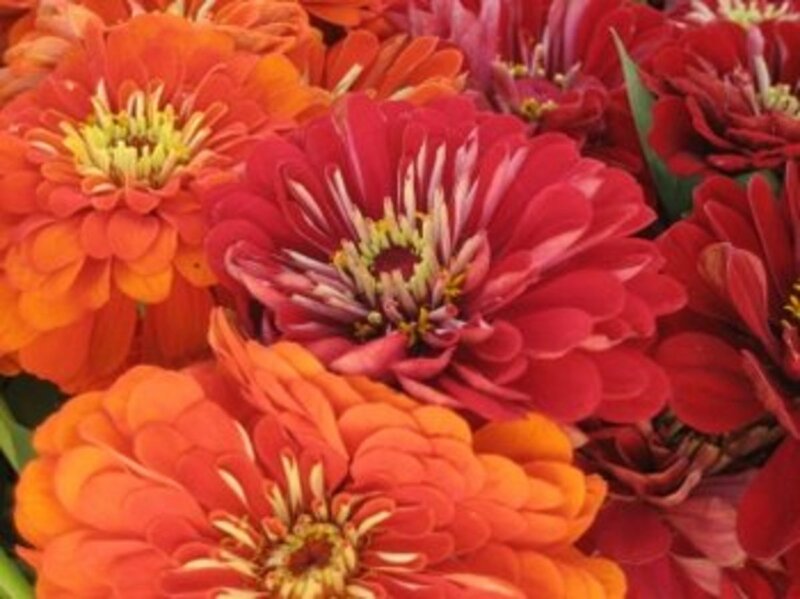 Water them too much and they'll weaken, which means you'll lose the colorful bracts and have green leaf growth in their place. 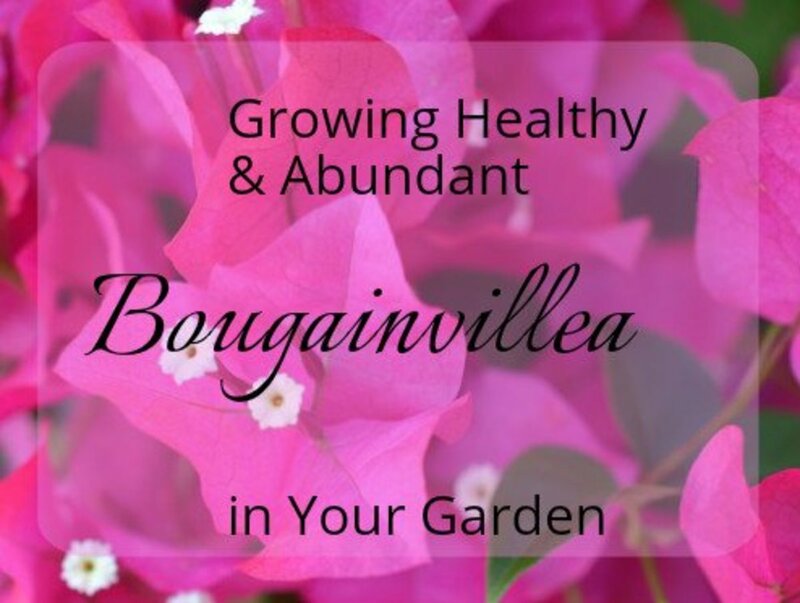 Fertilize bougainvilleas with a type high in phosphate. 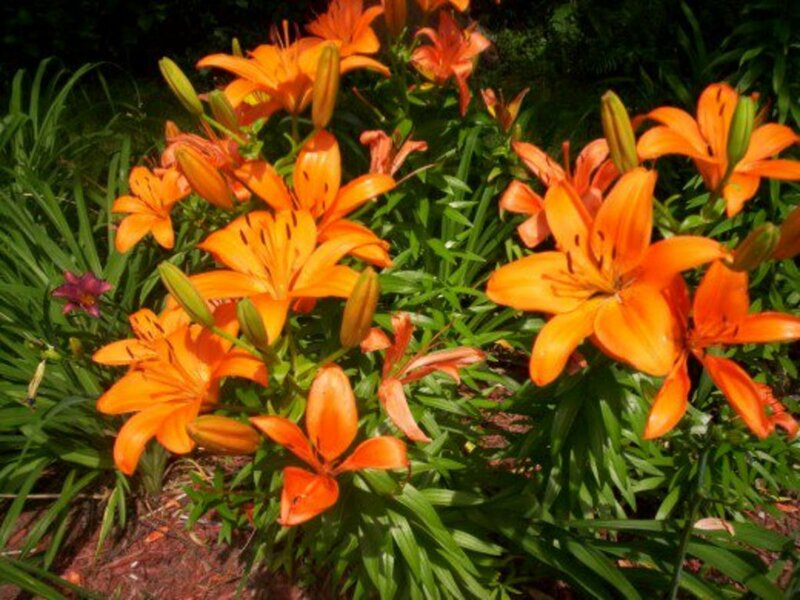 If the plant responds too strongly and grows too much, cut back on the fertilizer. They are prolific by nature, so need to be watched carefully in that regard. Speaking of prolific, this always requires some pruning care from the gardener in order to force betting blooming performance. 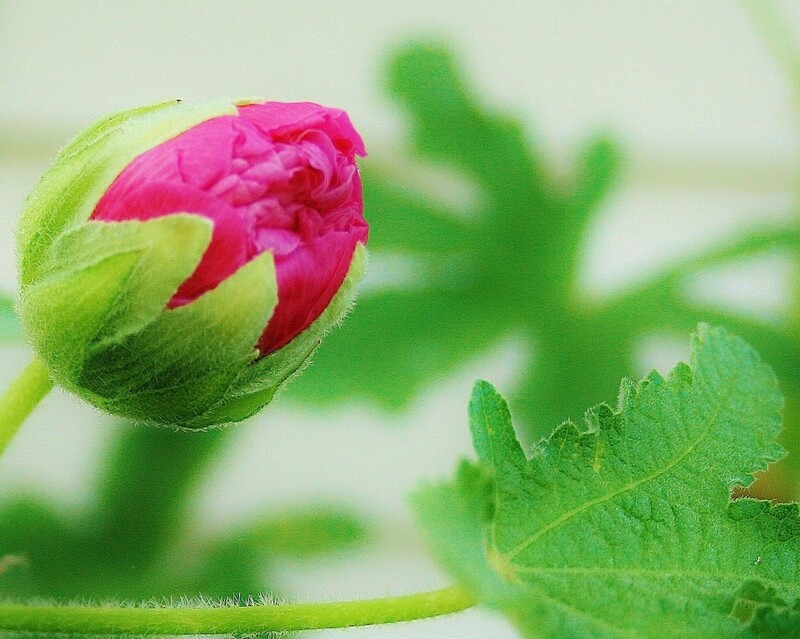 Once the first set of bracts shape and drop in the spring, at that time prune the excess growth on the plant. 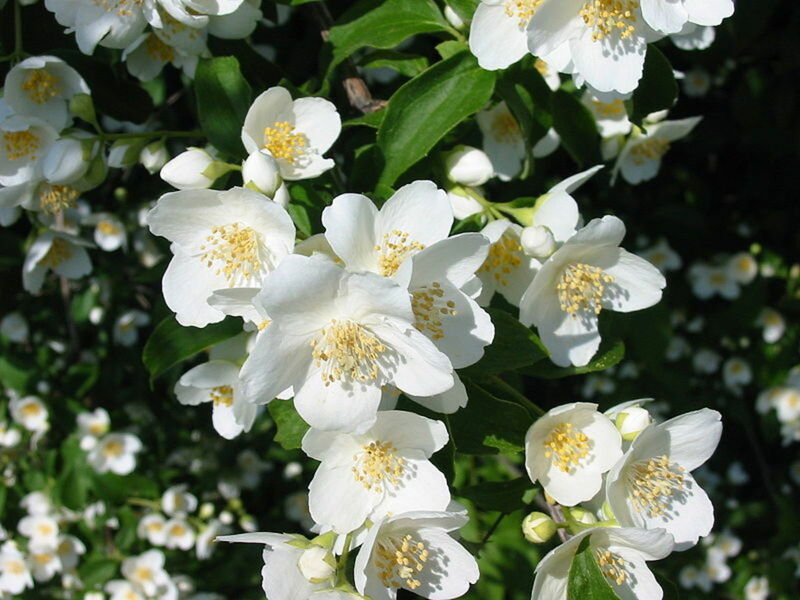 This results in a new set of blooms and the flowering process will become shorter. You can do this throughout the flowering season - which is from spring to the fall - as the bougainvillea needs it. Because bougainvillea can grow to great lengths, there is the need in some varieties to provide support for the plants when wanting to cover fences, walls, arbors, or maybe some other object with that plant. That means the bougainvillea must be trained. Training the bougainvillea means you'll have to set a network of string or wire against whatever surface it is you want the plant to vine on. Don't tie it too tightly. Bougainvillea branches are susceptible to breaking, so you need to be a little looser when tying and more cautious when securing it to objects. You simply tuck the bougainvillea branches behind the supports you use to guide the plant at regular intervals until you get the desired effect. If you're training your bougainvillea to grow vertically, you will need to use a support of tie it with plastic wire. Plastic should be used in this instance because the branches of the vining plant can easily snap. Also tie them loosely in this type of situation. Unless you want a different type, once you get your first bougainvillea established there should be no reason to have to acquire another one, as they are easily propagated via cuttings. The cutting should be taken from a plant that has had a minimum of about three months growth. Any sooner and it will be too young, and if it's a lot later, it would be a tough, gnarled piece that may not do well. Somewhere in the three- to five-month age range of the plant should suffice to get the best results. All you have to do is cut a section of the plant several inches long just below the leaf. Snip the leaves of the cutting completely off. I've known some people to recommend keeping some leaves on about halfway up, but I'm not sure what benefit that would be. Dip the cutting about an inch deep into a hormone mix and tap off any excess residue. Now place the cutting into a container with potting mix in it. Be sure to have some sand as part of the mixture if you are able to, as it helps protect the cutting. Some gardeners us sand exclusively to propagate cuttings. If you're planting a number of cuttings, simply repeat the process for each cutting. Now poke a hole in the mix in the container and place your cutting in it. Go about 2 inches deep. Once the bougainvillea cutting is in the hole, firm up the soil around the cutting and then water it. Be sure all your containers or flats have good drainage. 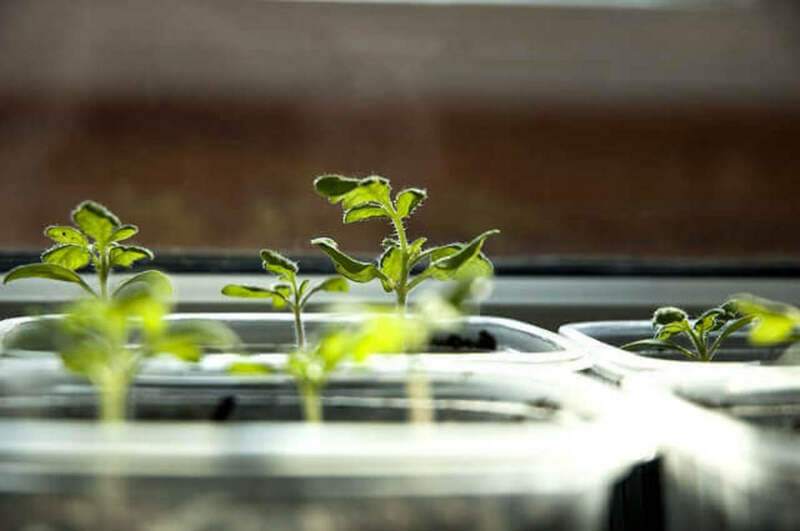 At this time, you could take a plastic bag or other type of plastic and place it over the pots or flats to increase the humidity factor, which should help the cutting to be successfully established. Place the cutting somewhere warm but out of the full sun. Under a tree or something that filters the sun is optimal. The optimum temperature range would be about 69–75°F. In about two to three weeks, you should see the bougainvillea cuttings being to grow. Do nothing at this time. Just continue to water as needed and watch them until they establish themselves. Once they're ready, you can plant them where and how you wish. Remember the fibrous root system is fragile, so handle them with care. The vast majority of those growing bougainvillea in containers are those residing in warmer climates. That's because the heat-loving bougainvillea can't take freezing temperatures. As with growing bougainvillea in the ground, a similar environment is needed in a pot or container for best results. That means good drainage, loose soil, and the need to be placed outdoors. There are some types of bougainvillea which do better indoors, so check out varieties before making a decision. Bougainvilleas grown in containers must have good conditions to thrive, which means they should have a mix which includes sand and some compost. Some place gravel in the mix so good drainage is ensured, as the major enemy of bougainvillea is too much water. They're especially susceptible to that in containers if they don't have good drainage. Be sure there are plenty of drainage holes in the bottom of the container to finish off the overall strategy of keeping the bougainvillea from getting too wet. It doesn't hurt to make a few more if you're unsure, as it'll hurt nothing to have a few more holes in the bottom of the container or pot. Placement of the bougainvillea grown in a container should also be in full sun. As the cold season arrives you can take the pot and overwinter it in the house, placing it out again when the summer arrives. Almost the entire game with bougainvillea is being sure not to overwater the plant. That's why planting it in a good drainage area is so important—just in case of heavy rains. Bougainvillea is one of the best options for terrific color and drought resistance in warm parts of the world. And because it's also resistant to salt, it thrives wonderfully in the coastal regions of the world. There are very few problems associated with the bougainvillea, with insect damage being rare, as are diseases. Again, almost the entire game with bougainvillea is being sure not to overwater the plant. That's why planting it in a good drainage area is important in case of heavy rains. 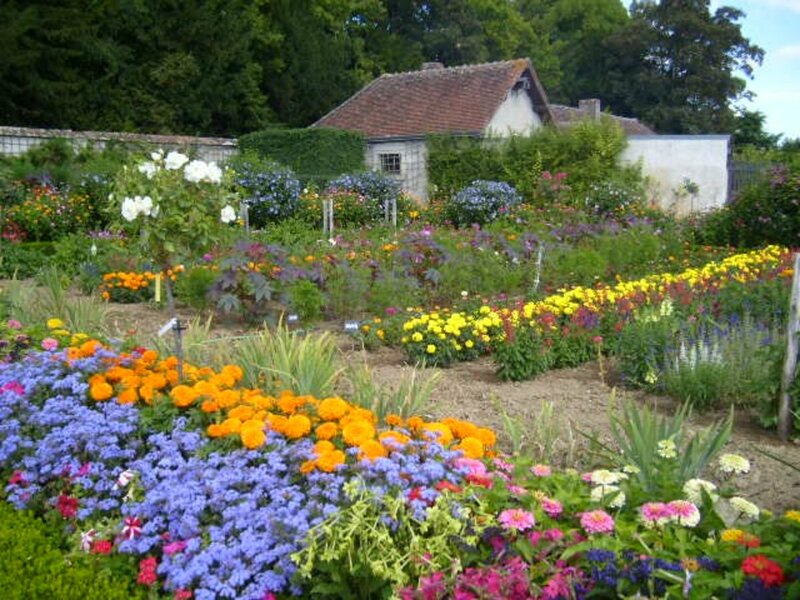 So plant it in an area conducive to its needs, water it carefully, and then, depending on what you want the plant to produce for you, prune it back after it blooms. Do that and you'll have some fantastic ornamental flowers to show off to family and friends so they can appreciate them as well. There's not much greater of a scene in the flower world than to see a thriving bougainvillea trained and stretched along a wall, fence or arbor for all to enjoy. I have had a bougainvillea for years that was dark fushia and now it is white, same with a yellow I bought 3 years ago and now it is white..why? Nice article! The bougainvillea is one of my favorite flowers. I have my boug growing indoors. It is making beautiful pink flowers. My boug is growing in a garden window which faces a southwest exposure. It receives 6 hours of sun every day. Some growers have told me that this would NOT work. I am happy to say that they were WRONG. Thank you very much. Just the name would make it worth growing! Thanks for an interesting look at bougainvillea. Bougainvillea bonsai is amazing.